See Scaletec's list of blog posts, helpful guides and product features related to the weighing industry. Weighing scales are crucial to any harvesting operation from measuring grain quality to selling products by weight. 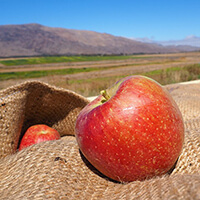 Our post will demonstrate how buying a weighing scale this harvest season can help you save time and money. Looking for cheap scales? 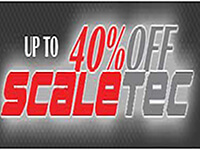 Look no further, Scaletec are now offering a wide variety of clearance, second-hand and special offers on selected Adam Equipment weighing scales and balances! 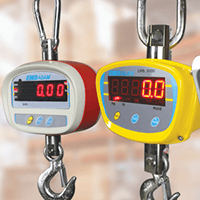 A hanging scale, also known as a crane scale or suspension scale, is a suspended weighing device used in demanding industrial environments. This post shall provide a quick and easy guide to hanging scales, what they are, and how they are used. 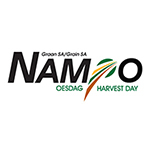 Scaletec recently participated in the 52nd NAMPO Harvest Day, held in Bothaville. During the event, Adam presented a selection of balances specifically designed for agricultural use, including the GBK bench scale, MIF mechanical hanging scale, GK indicator, and CNP and GFK scales. 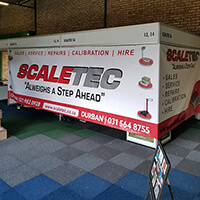 Scaletec are set to showcase a variety of weighing scales and measuring equipment at Nampo 2018.